Hakmet will be closed for Good Friday (19.4) and Easter Monday (22.4). Hakmet will be at the Northeastern Forest Products Expo in Bangor, Maine May 17th - 18th. Sturdy structure, good design, easy to transport, automatic high-speed valves, swinging discharge conveyor with chains, unobstructed and spacious splitting chute, long service intervals, safe and easy-to-use log clamp. 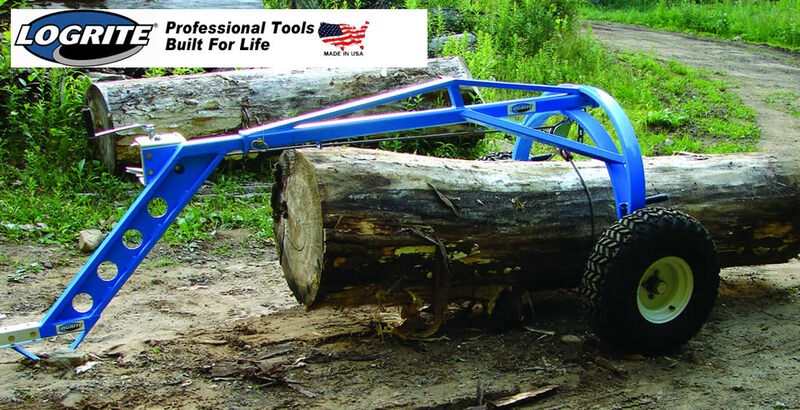 The sturdy, durable and versatile PALMS grapple log loaders and log trailers now available. Also available as custom-built to your specific needs. 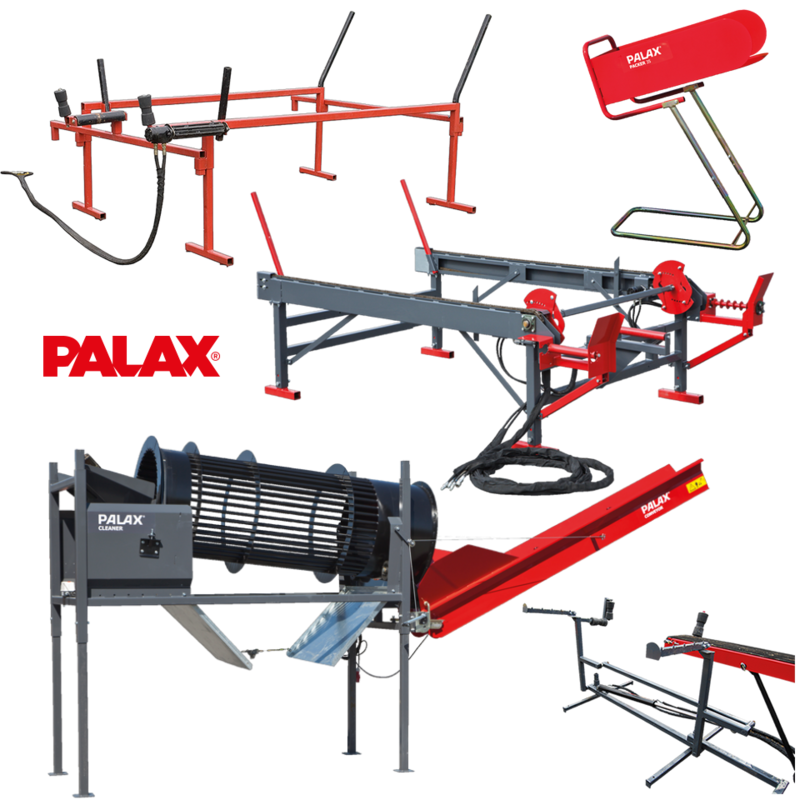 The Palms log loaders are available in 13 different models. The Palms trailers are available in 8 different models. 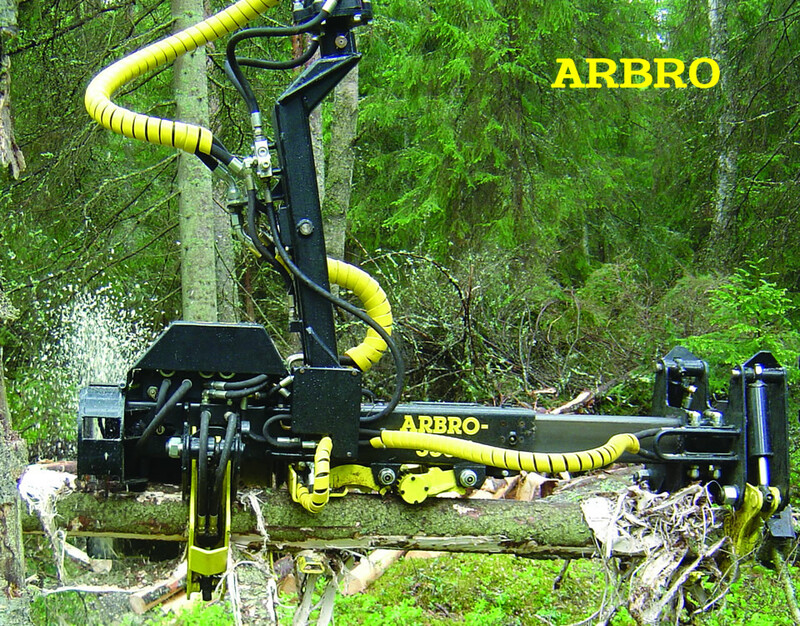 The Arbro-Stroke is a stroke harvester, which fells, delimbs and cuts trees to length. 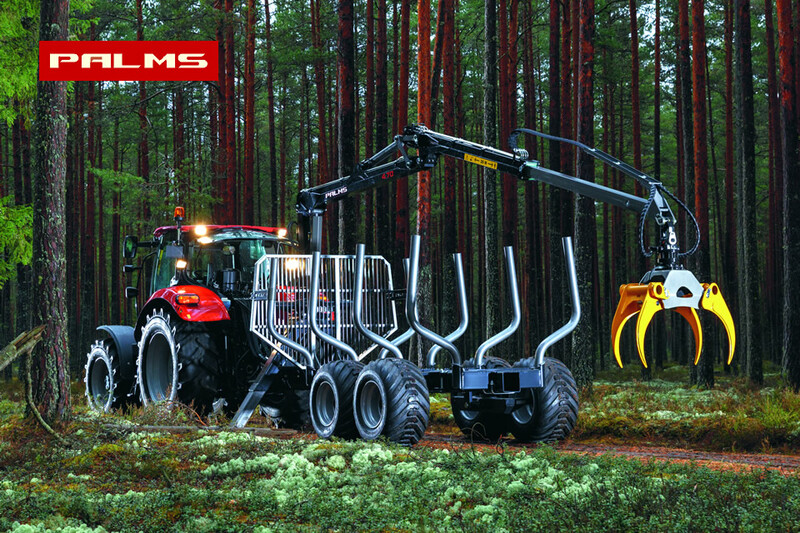 The Arbro-Stroke harvester is available in two models that can be easily installed on a standard loader. Arbro-Stroke 400 is especially meant for thinning operations and Arbro-Stroke 1000 can also handle bigger tasks. The harvester has an automatic stroke and the tree can be delimbed with a one-button function. The amazing MERI crusher grinds almost anything from small trees, stumps and branches with its extra hard carbide teeth. The crusher is able to crush up to 10 inches below ground level depending on model. The crusher has low power demand compared to its crushing capacity. The MERI crusher is equipped with a built-in safety clutch that protects the transmission components from too high torque peaks. Module-based design enables you to choose the right equipment for your specific needs. The crusher can be mounted on different base machines either in the rear or front. 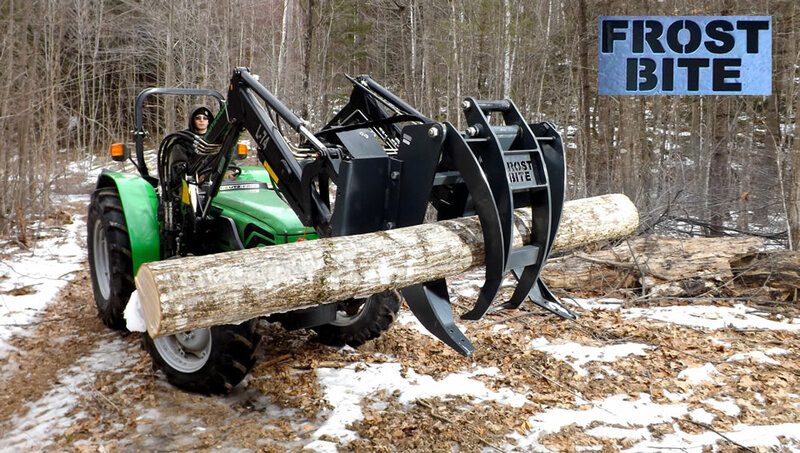 With the FROSTBITE Grapple move logs, haul brush, load your sawmill or firewood processor or load logs on your trailer or truck. Or even build stonewalls with the optional bottom plate. For tractors 25 HP and up. Ten bronze bushings for durability. 50 % stronger structure. Powder painted. Comes with a 5 year warranty. The ABS AutoConvey Conveyors are a durable and efficient biomass handling system. They are easy to move and operate and they can be used for firewood, hay, wood shavings, mulch and manure handling. 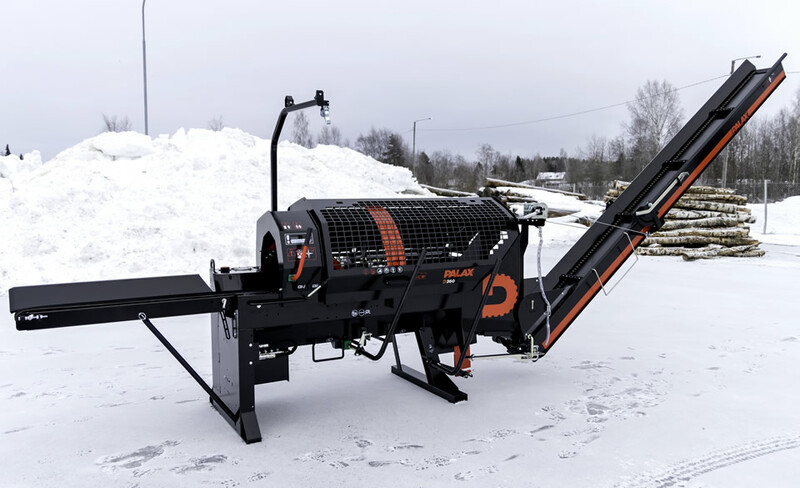 The Kivi-Pekka Stone Picker can be used to remove stones from fields before or after sowing as well as to clear new fields of stones and wood. 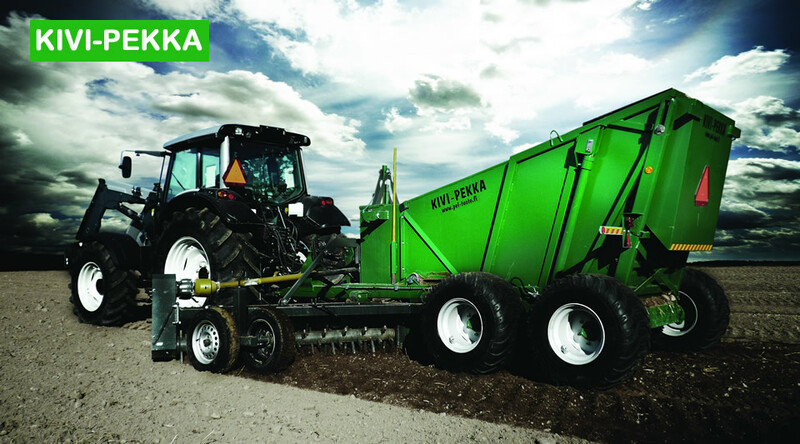 With a Kivi-Pekka stone picker, you will be able to avoid wear and tear on your other farming machinery. 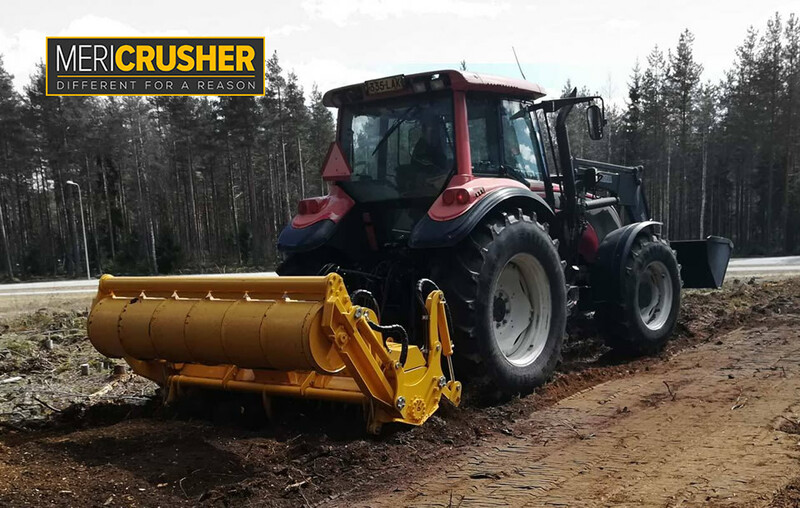 No matter what time of year or what kind of terrain you work on, the Usewood Forest equipment is ready to work with you. Tough jobs in young forests can be done easier, productively and in comfort. Usewood has the Log Master forwarder for wood hauling, the Forest Master Turbo for wood harvesting or the Combi Forest for both harvesting and hauling wood. Light and small harvesters / forwarders move easily and gently in full density young forests leaving hardly any tracks. 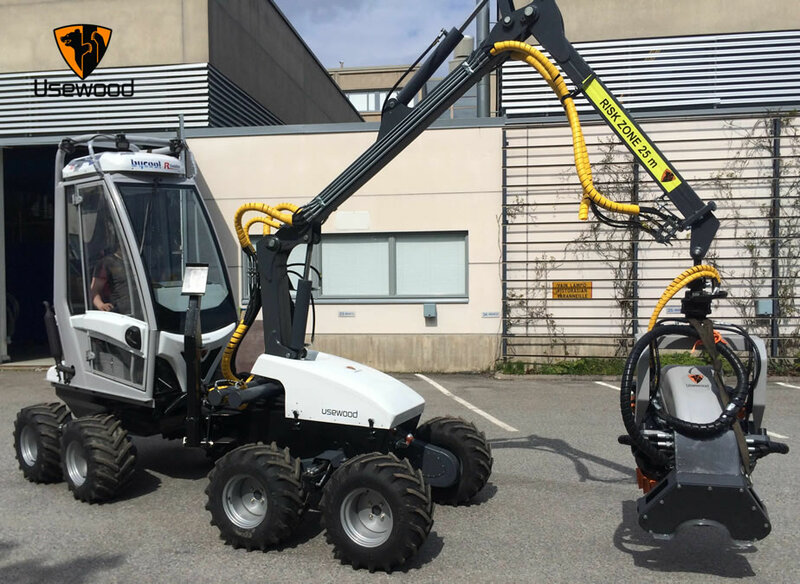 With low fuel consumption, user friendly controls, easy maintenance and transportation and efficiency, just to name a few, the Usewood Forest equipment is perfect for young forest management. Move any log anywhere with minimal power, disturbance and effort with a LogRite log arch. LogRite log arches are the most effective, ergonomic and useful tools for low impact forestry, arborist and portable sawmill applications. Use in sensitive areas with minimal ground disturbance resulting in clean logs. LogRite arches are available in small, midsize and large sizes. Also check out the peavey and cant hooks. Murska crimpers and baggers are a safe and cost-effective way to process and store high-moisture grain. Crimping and storing high-moisture grain saves in drying cost, allows for the possibility of sowing later varieties of maize or grain, and is practical in operation. 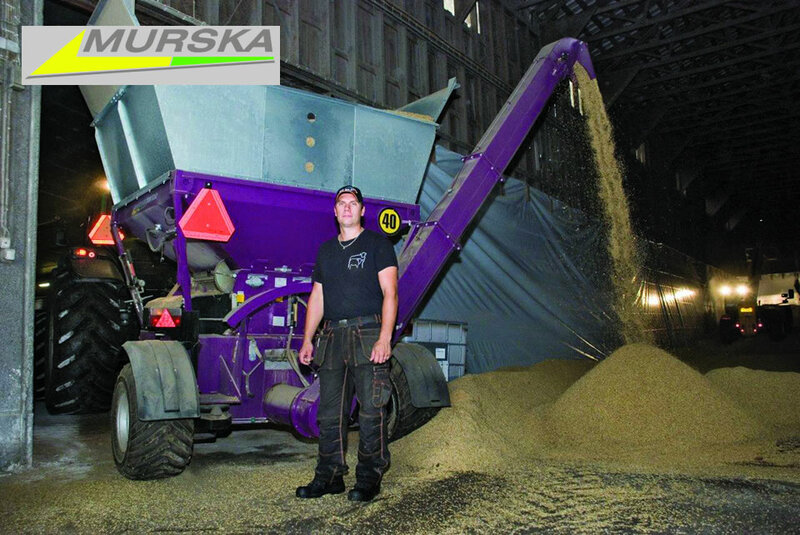 Murska produces grain crimpers that are capable of handling from 5 to 50 ton of grain per hour. Hakmet Hoseguards protect hoses and electric cables against outside wear. The guards are made of high-quality HD-Polyethylene, which is pressed into form. The inside and outside edges of the spiral are rounded. 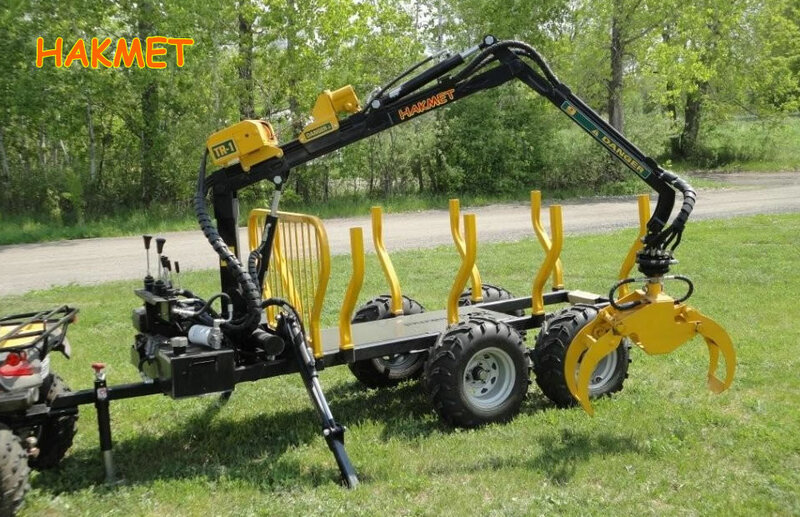 The Hakmet 9 ATV forwarding trailer with a 9 foot loader. The unit has a built-in hydraulic winch with a rope cable. The wheels are load adjusting. Comes with a hydraulic powerpack powered by a 6 HP Subaru engine. Total package weight is 1,200 lbs.